This world doesn’t need another purpose project. It doesn’t need more cozy gatherings. It needs us to drive change at scale, even if it’s moment by moment. An upset of the norm. A battle for beautiful business. There will be keynote talks, panels, and workshops—but it will not be a conference. There will be concerts, movies, and dance—but it will not be entertainment. There will be a boat ride, dinners-around-town, and late-night-living rooms—but it will not be comfortable. A battle for what we believe is worth fighting for. Fixing capitalism. 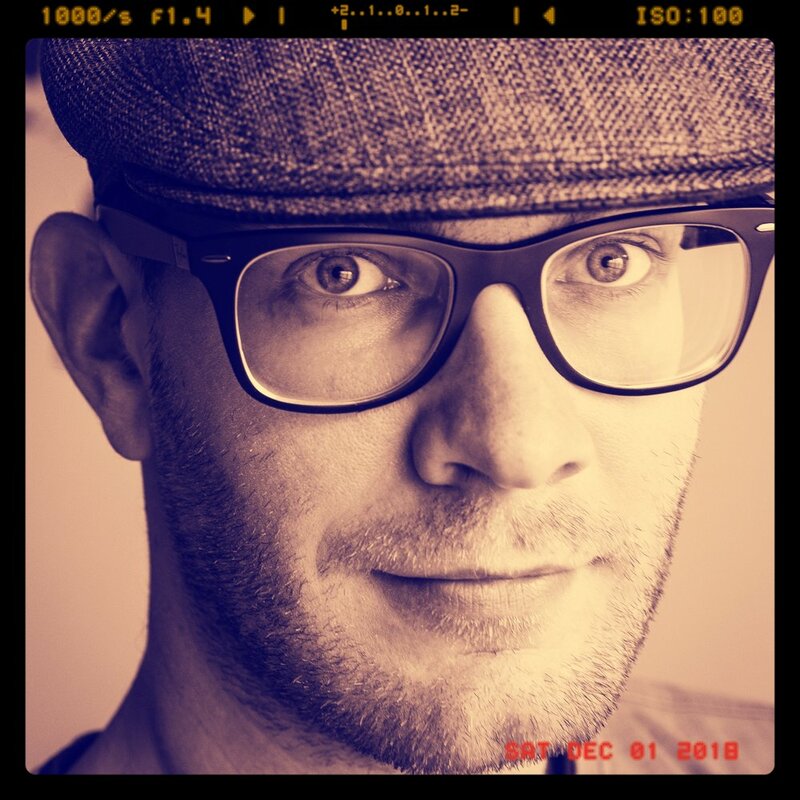 Creating a humanist operating system for companies. Celebrating humans as anti-machines in an age of machines. Actually, becoming climate-positive human beings. Enjoying moments of connection, affection, and wonder that make “our shared humanity” not just a cliché line but something that makes us cry. 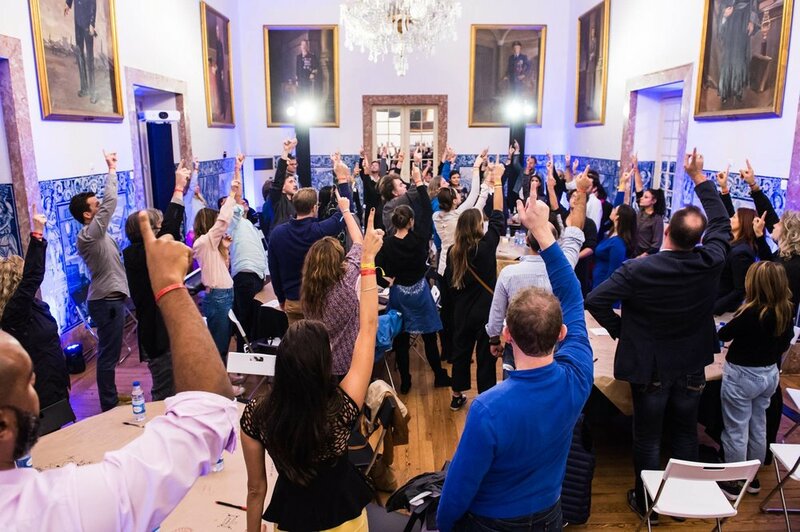 The battle for beautiful business will take place in two arenas: on Saturday (Nov 2) and Sunday (Nov 3), we will return to the Portuguese Academy of Sciences for our kick-off. 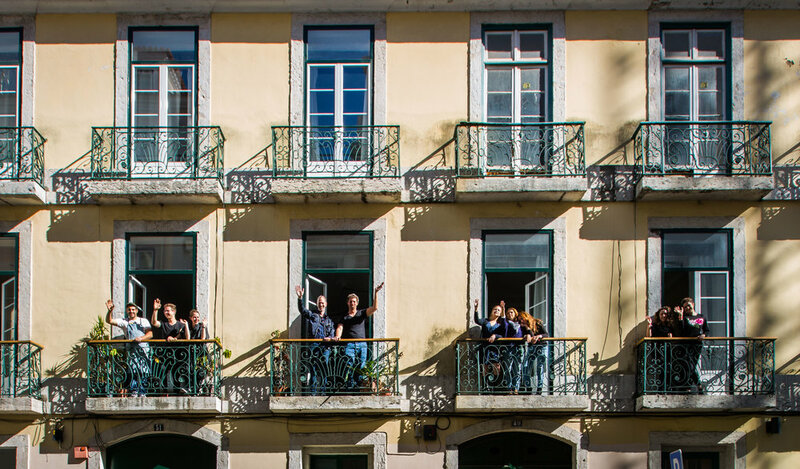 From Monday to Wednesday, we will then move into a new mission control of beautiful business (soon to be revealed) in the heart of downtown Lisbon. Our allies at BCG Henderson Institute, T-Systems, Galp, Indeed Innovation, and Magnum Photos help us make it happen, and we’re grateful for their outstanding support. 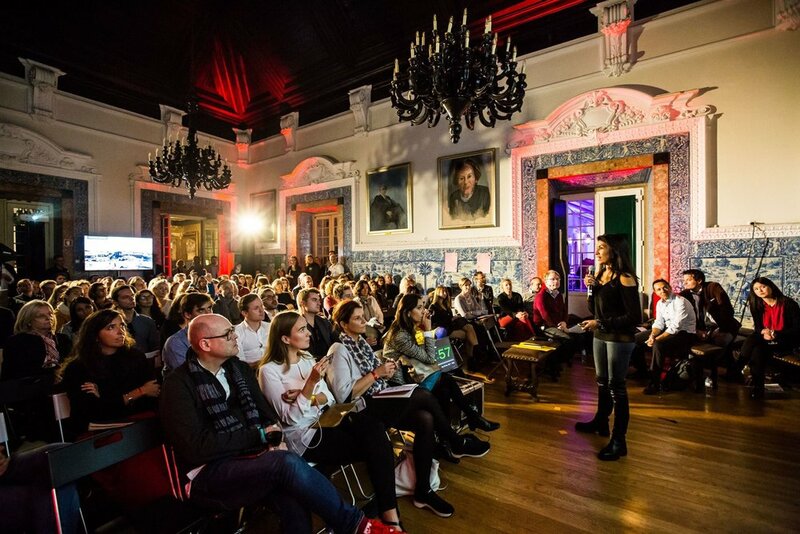 The third annual gathering of the House of Beautiful Business took place again in Lisbon from November 3-8, 2018. Over the course of six days, more than 400 residents from business, public sector, academia, and the arts gathered in the Academy of Sciences and the boutique Gallery House hotel. Some of the program highlights included Priya Parker’s opening session on The Art of Gathering, the Conference of Beautiful Business, the Beautiful Game: Individualism vs. Collectivism, evening Salons on key themes such as Beautiful AI, Purpose and Profit, Gender and Identity in Business, Warm Data, The Future of Intimacy, as well a Data Bazaar, an Actor’s Studio, 12 Toast Dinners, field trips, and much more. Moreover, residents were encouraged to contribute to the House’s permanent spaces, from the Museum of Beautiful Business, an AI-in-Residence, the Music Studio, the Magnum Live Lab, VR Screenings, and the House’s bookstore. The House 2018 was produced in collaboration with the BCG Henderson Institute and partners including Galp, T-Systems, and Siemens. 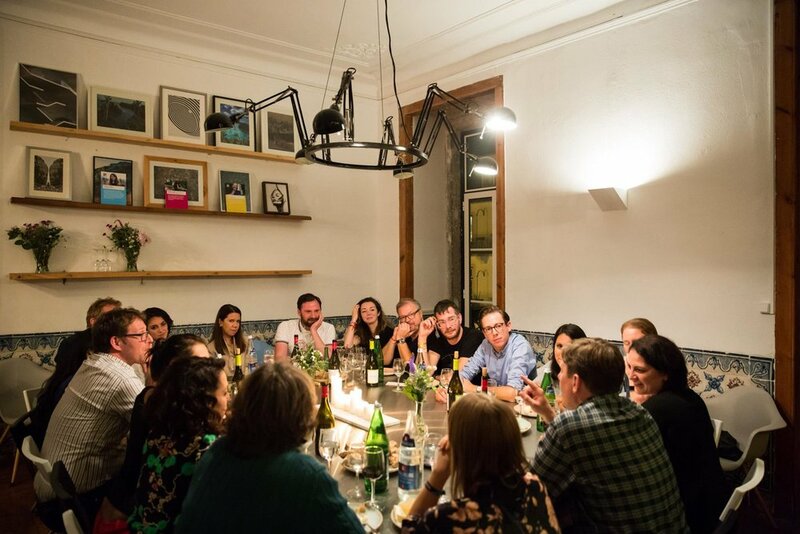 The House of Beautiful Business opened its doors during and before the Web Summit in Lisbon to explore “the very human future of business” in a playful and intimate setting. Over 200 residents — founders, business leaders, investors, social entrepreneurs, writers, philosophers, scientists, designers, technologists, and artists — convened in two locations for the first week-long House. Some of the program highlights included a public debate on “Next Start-up: Humanity”; the Conference of Beautiful Business, a full-day program featuring keynotes and panels; Ethnographic Excursions from rituals of commerce to author Fernando Pessoa; 15 Toast Dinners, a Beautiful Game; a Silent Party, and more. The House17 was produced in collaboration with the BCG Henderson Institute and partners including Siemens. 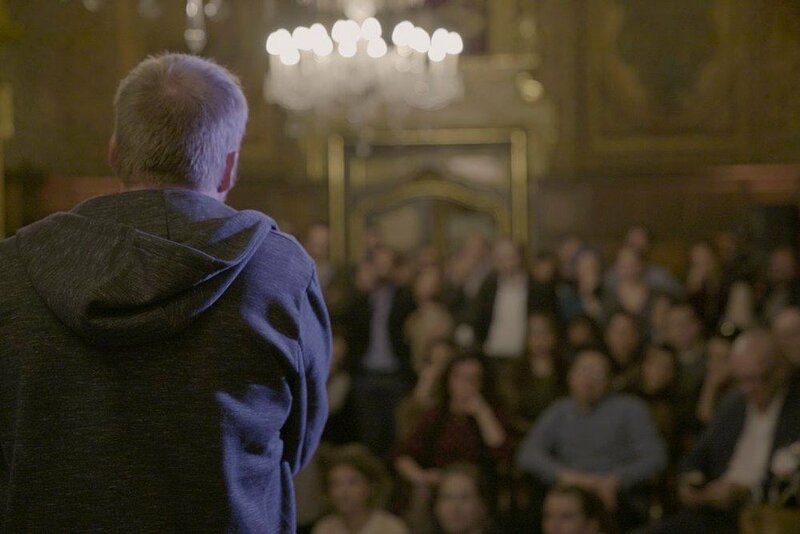 The first House of Beautiful Business took place during Mobile World Congress (MWC) in a guild house in the Gothic quarter of Barcelona. In two days rich with talks, discussions, workshops, breakfast sessions, and dinner salons we explored how to lead with purpose and passion; build human companies and workplaces; create beautiful products, services, and experiences; and design for intimacy and meaning. Some of the program highlights included “The Great Debate: Technology and Humanity” curated together with Futurist Gerd Leonhard; “Purpose Prototyping” sessions; and panel discussions on “Beautiful Cities,” “Pleasure and Pain in the Age of AI and VR,” and “Disengaged Tech.” Moreover, we examined lessons from local heroes FC Barcelona and the “Beautiful Game,” and offered a Silent Dinner. The first House was produced in partnership with IXDS, A Hundred Years, Indeed Innovation, and Carmen Boronat Badia. 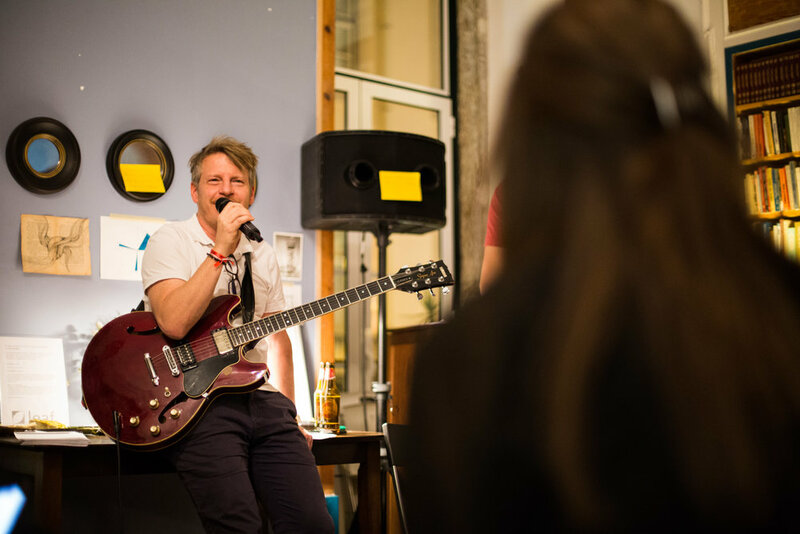 An Evening of Beautiful Business took place in Munich, co-hosted by The Business Romantic Society and our friends and partners from diffferent. We mixed ideas with music, debates with soul-warming food prepared on site, and welcomed our guests with a poetic elevator ride. Along TEDx Marrakesh, we will bring the House to African soil for the first time. In an age when exponential growth has become the premise of business-as-usual, a counter-narrative has started to emerge on more sustainable economic development. While all eyes are fixed on the next big bang from Silicon Valley and its rising rivals in China, we want to shed light on the region of Middle East and North Africa. How might the future of the MENA region’s labor markets and economy look like? What are its foundations, and how do we build with the intention of ‘growing to last’? Together with speakers from business, politics, and the arts, we’ll be exploring existing initiatives and untapped opportunities to help strengthen fairness, inclusivity, and social cohesion. Is There a More Human Future for the City of Machines? Interested in attending? Join the waitlist via ‘Tickets’ and we will notify you as soon as more details are available. Co-hosted by Eda Çarmikli and Markus William Lehto. What if business was more beautiful, more human, and even a source of good in the world? Istanbul is a unique bridge between the East and the West, constantly swirling between the timeless and the untested, ready or not. The energies of Yin and Yang, and the living spirit of empires and religions are vibrantly displayed in countless layers of the duality we live out as a daily reality. It is the city to explore and celebrate our deeper and more complete selves – to witness and transcend the conditioned mindset and patterns that shape our present reality and find clues leading to our full, often untapped, potential. Together with a tribe of global game changers, we will be exploring the bridge to our exponential humanity, to eventually co-create a better future for all. If this sounds like you, come join us. 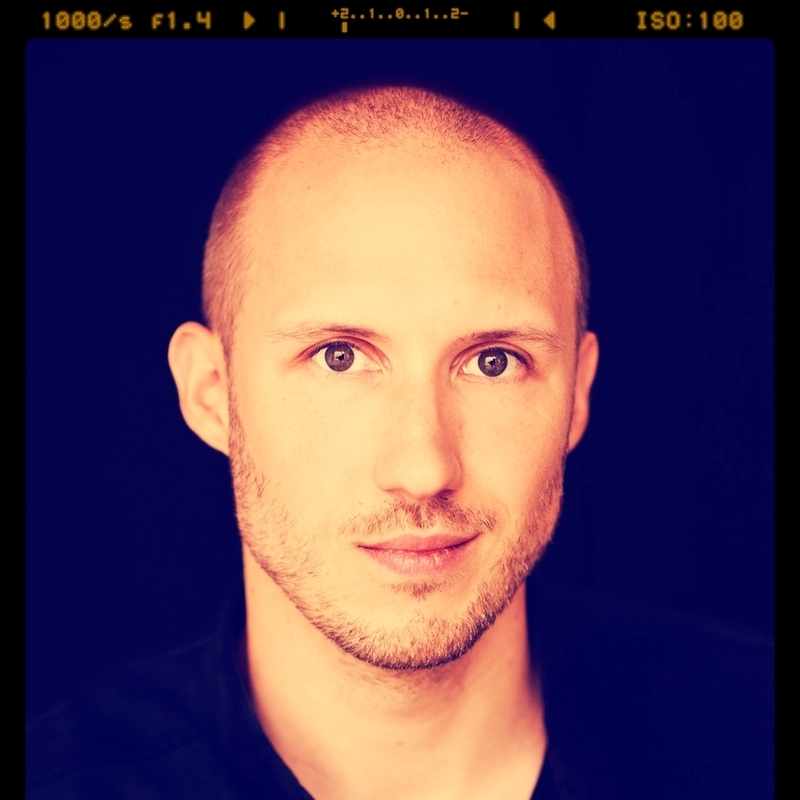 Senior Advisor, J.Stern & Co.
Space is limited to 150 people. Reserve your spot now. Please note: The ticket price is 500 TL. Author "In Praise of Slowness"
Co-hosted by Nika Wiedinger, Simon Berkler, and Sven Krüger. Together, we will be exploring the concept and meaning of the ‘soul’ from a business, philosophical, and artistic point of view. If it exists, how could this ‘state of the soul’ be described? Where does the soul reveal itself to being visible or tangible? How might we care enough, to help the soul being well-nourished? With speakers from business, philosophy, and the arts. Please note: This Chamber will be held in German. Business is obsessed with perfection. the straight-line designs of our white-walled boardrooms, and the elaborate job titles & jargon we use to make ourselves appear as though we know what we’re doing. This fixation on flawlessness drives our behaviour in ways we don’t like to admit. Fudging numbers & photoshopping flaws, embellishing CVs and breaking laws. From FOMO to machismo to infinite growth. And the distance between the highlight reel we see online and the reality of our working lives is destroying our experience of work, of life, and of ourselves. We look forward for answers when perhaps we should look back for better questions. One place might be the Japanese philosophy – Wabi Sabi. In Wabi Sabi, everything is made more beautiful by baring the marks and scars of age and individuality. Repairs and reconstructions are to be appreciated rather than made invisible. Peace can be found by embracing the transitory, incomplete and impermanent nature of existence. Perhaps if we embraced a little Wabi Sabi in our work, we might find greater satisfaction in simple moments. More enjoyment in everyday interactions. More reverence for the often unheroic essence of our professional lives. Join a thoughtful cast of executives, entrepreneurs, engineers, designers, artists and philosophers as we seek to find, embrace & celebrate the Wabi Sabi of our work. Together we’ll turn the mundane into the mysterious, find fortune in fleeting experience, and savour the inevitable mess of making beautiful business. Proudly supported by Death Gin & The Catalyst Network. All proceeds going to the Asylum Seeker Resource Centre. In collaboration with University of Stellenbosch Business School and the Institute of Futures Research. Between freedom and slavery, inequality and activism, European history and African heritage, we find ourselves in a space of contrast and contradictions. In the spirit of the local ethos of ‘Ubuntu’ (I am, because you are), which enforces an inclusive growth mindset following the principle of ‘a herd moves at the speed of the slowest animal’, any of the current forms of capitalism couldn’t be more ‘unafrican’. For many years, South Africa has been driving forward its socio-economic development by capitalist thinking while staying true to its roots of a more inclusive approach. Seizing the global appetite for alternative economies, we’ll be exploring different notions and start conversations on the possible future(s) of capitalism. Co-hosted by Roberta Treno and Paulo Carvalho. Co-hosted by Karel Golta and Stefanie Wibbeke. We live in a world that is not only surrounded, but more and more immersed by technology. From the way we communicate and interact, to the places we shop at, to the world we live, work, and play in. Opening the doors of infinite possibilities, we wonder how to decode the software of tech-as-usual and extract, what makes our lives more joyful. How might we discover, enable, and sustain joy-bringing technologies? Program and speakers will be announced soon. Join the waitlist via 'Tickets' and we will notify you directly. Co-hosted by Meralon Shandler and Randal Hrytzak. In times where every answer is just one click away, and digital platforms have altered the meaning of truth and fake, where will we reconnect back to myths and mystery that have been an integral part of human history? In our search for predictability and efficiency, have we forgotten the mystery makes our search possible? What's the cost of certainty in business? If technology and AI provide all the answers, where will the questions come from? Together, we will be exploring the wonder of not knowing, in the intersection of technological transparency, and what makes us inherently human. Set in a place that has survived a war, disruption, political turmoil and by that has learned to adapt, we look at the personal journeys of those who left, those who stayed, and those who came back. With voices of local and global communities, we'll be exploring the loss of (national) identity and discovering a new way of belonging in a culture of digital nomadism and the gig economy. What happens to our identity when our place of belonging stops to exist? In between local tribes and global movements, how do we come together and fulfill the need to belong?